Tech O Blog : Windows phone 8.1 release date Leaked : March for manufacturers and May for users !! Windows phone 8.1 release date Leaked : March for manufacturers and May for users !! The wait is over, Microsoft is planning to release Windows phone 8.1 on May 2014 for users ! Nawzil, twitted a tweet with the info . 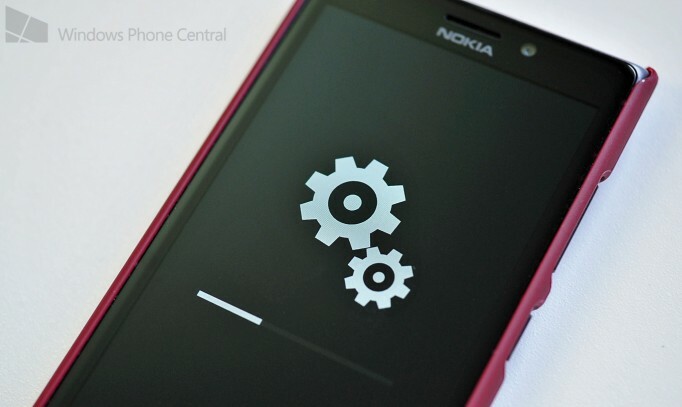 Microsoft has planned to deploy WP 8.1 in a smooth manner. First Release to Manufacture in March and for developers in April and finally releasing the most stable version for users. Windows phone 8.1 is expected bring in lot of features such as Notification center, Cortana voice assistant, quick settings. Also a revamped Xbox games hub is getting ready.Xbox Music and Xbox Video will be separate apps, removed from the OS core to enable faster, more dynamic updates for users.Also the tech giant is working to enable installing apps to Micro-SD cards which is a great feature for devices with low storage capacity.Microsoft already said that every Windows phone 8 device will be getting this major update. Windows phone 8.1 will bring the important features which will make the OS more easier and faster. It will include performance and security fixes which will make sure that you have a great WP experience in all your devices. WP has shown a lot of success since the launch of WP 8, the number of WP devices has dramatically increased, thanks to Nokia Lumia. Windows phone 8.1 is the most expected update for WP users as the rumored features are really great to have. Keep following for the latest news on WP 8.1 ! Exclusively in my blog .